In 1887, seizing an opportunity to fulfill his father’s dream of an all-black colony and piggybacking on the black emigration to the Mississippi Delta, Isaiah T. Montgomery convinced his cousin Ben Green, to join him in the creation of a new vision; an all-black, self-governing town called Mound Bayou. Living in the Town I.T. 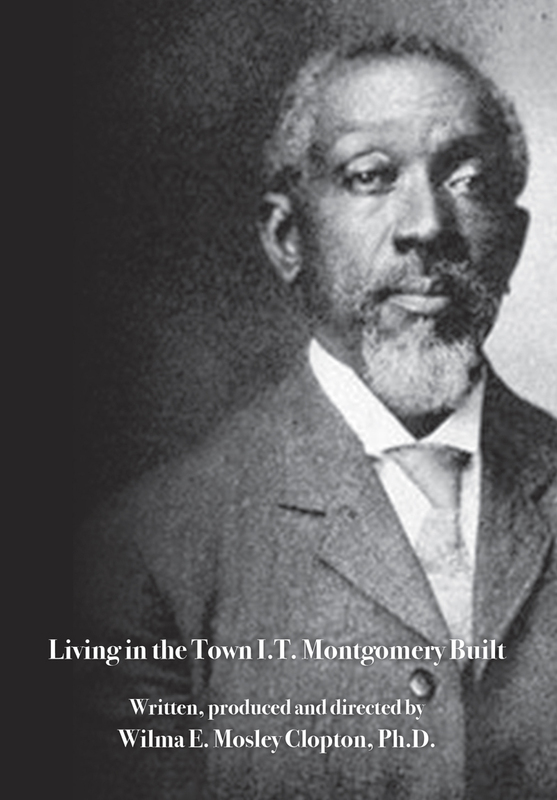 Montgomery Built presents the stories of the descendants of the displaced Africans who had a dream to live again as free men in a world where they could determine their fates. Book also available for sale.